In 2010, New York joined every other state in the United States by enacting a no-fault basis for divorce. 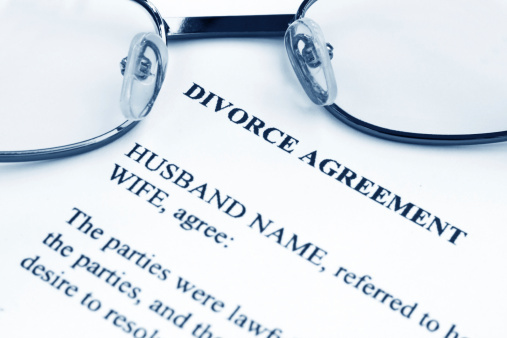 New York's No Fault Divorce Statute permits any individual wanting a divorce to obtain a divorce judgment by alleging a breakdown of the marriage. The statute describing the new "no-fault" ground for divorce (codified at New York Domestic Relations Law, Section 170(7) permits anyone to allege in their divorce complaint that "The relationship between husband and wife has broken down irretrievably for a period of at least six months".